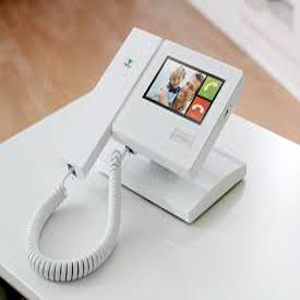 Simec Security offer a comprehensive selection of ip based intercoms for sites that require a higher level of flexibility and scalability. 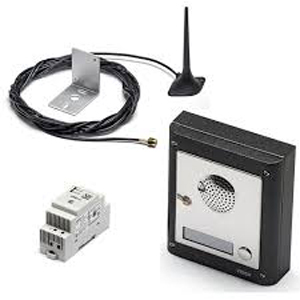 Simec Security offer a GSM intercom option for sites that require a mobile phone network interface. 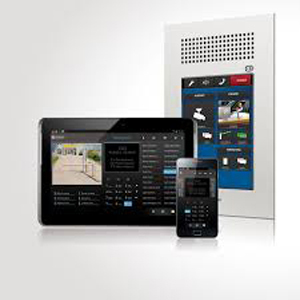 Simec Security offer a comprehensive integration path for gaining the most out of your intercom system. 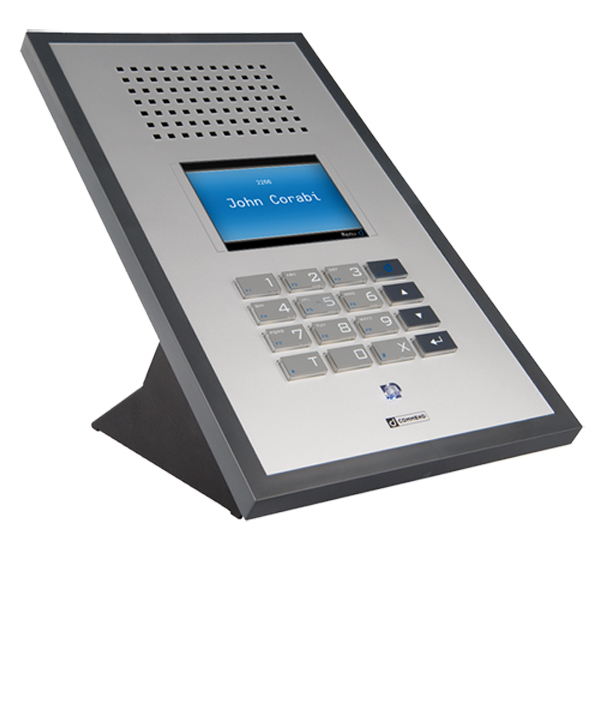 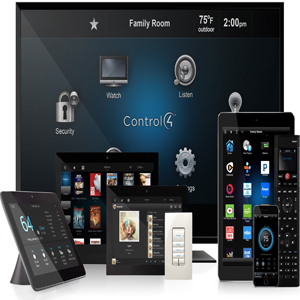 Thinking Of Upgrading Or Installing A New Commercial Intercom System ?